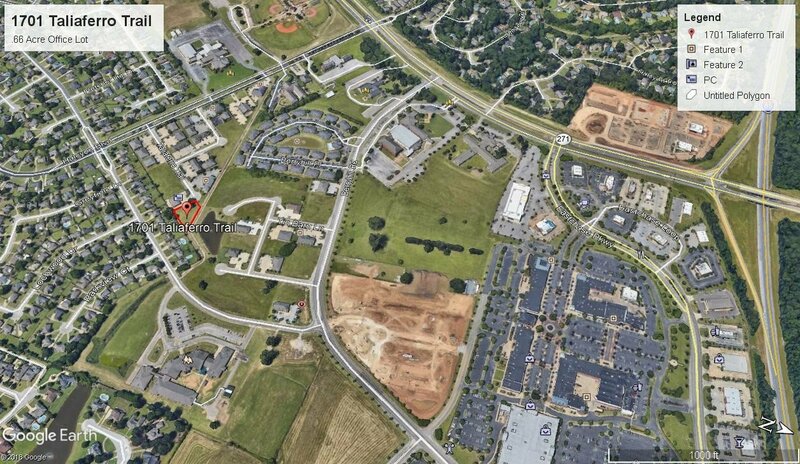 0.67 acre office lot in a great location in East Montgomery. Lot is at the end of Taliaferro Trail. All utilities are to the property. 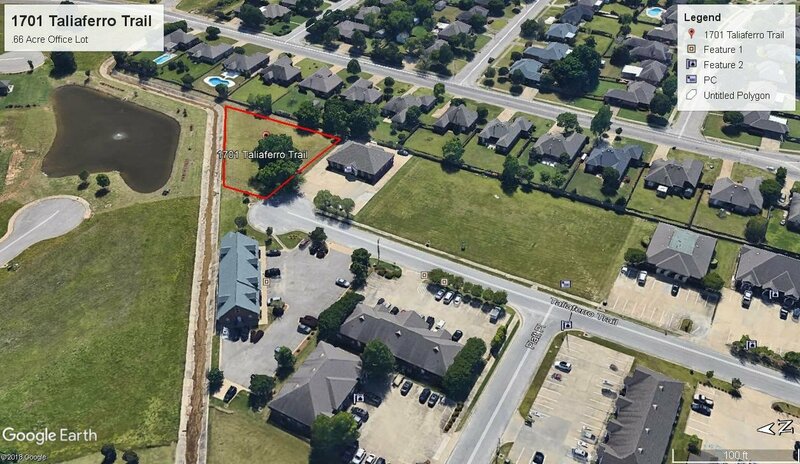 Large office lot in the popular Eastchase area. 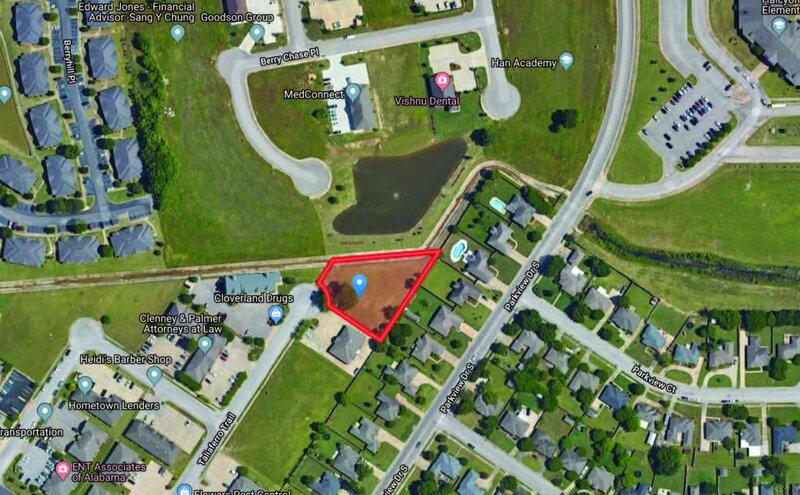 Lot is shovel ready and in a great area.